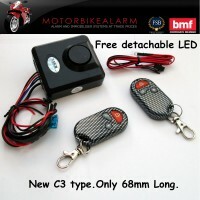 HID kit specifically designed for motorcycle use. Hi / Lo beam from a single bulb type. 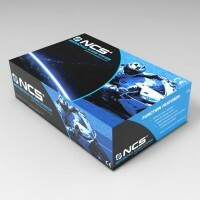 These kits are available in 6000K ( the colour of the light, which is bright white with a hint of blue ) which is the optimal for HID kits ( the higher the K number the less light they give off per watt of power, in laymans terms) We also have these in 8000K (light blue) so please state the colour choice when or after ordering. Power consumption is 35W – compared to 55W for a standard bulb. Bulb lifetime 3000 Hours – 90000 miles even if only going at 30mph! 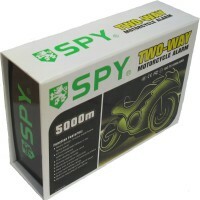 Resin sealed power supply – vital for motorcycle use.